There are no compulsory vaccinations required for entry to Croatia. But for your own safety and health, you must visit your personal doctor or a travel health clinic in your home country 4-6 weeks prior to departure to Croatia and get vaccinated against existing health risks in the country. This is also a good time to update your routine immunizations. 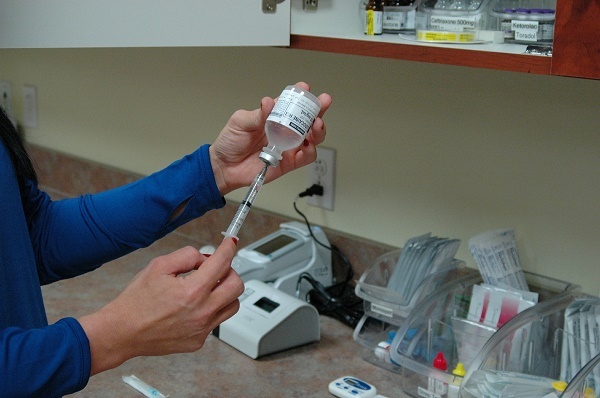 Recommended vaccinations in Croatia are vaccines for Hepatitis A, Hepatitis B (for those not previously vaccinated), typhoid, tetanus-diphtheria vaccine (for those who were not vaccinated in the last 10 years), Measles-mumps-rubella and influenza. Expats staying in Croatia for some time who will be exposed to animals or may encounter tick bites and other insect bites when trekking the forested areas must be vaccinated against rabies and tick-borne encephalitis. Tick-borne encephalitis is transmitted by infected ticks found in forest areas. To prevent tick bites, apply a DEET-containing repellent on exposed skin and spray a permethrin solution on clothes and gears. Take note that a recent outbreak of Tick-borne encephalitis occurred last June 2010 in Northern Croatia. An outbreak of measles occurred in 2003. The pneumococcal vaccine is recommended for persons over 65 years of age, or for those who are immune compromised. If by any chance you miss getting the recommended vaccinations 4-6 weeks prior to going to Croatia, you must still see your doctor, even if it's just 2 weeks prior to your scheduled trip to Croatia. This is for your protection, and for other people as well to help prevent the spread of disease. International health insurance is also another way to ensure that you’ll be covered as you live abroad.